Steal a day of your busy schedule and use it just for yourself without any remorse. 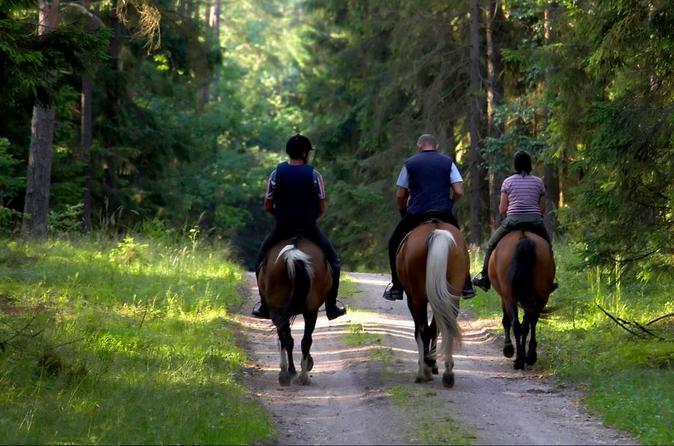 Mount the horse and ride along the meadows and the deciduous forests in the lower parts of the Rodopi Mountains. Relax your senses, recharge your body with the energy of these mighty mountains and enjoy one of the most ancient human pleasures, horse riding! 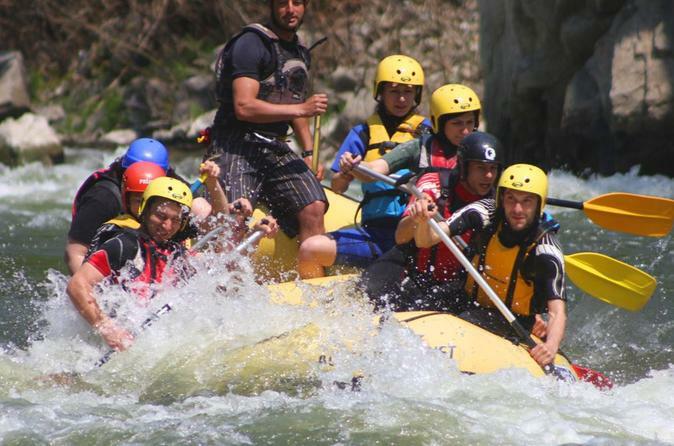 Enjoy a white water adventure along Struma River at the Kresna Gorge. Relax and enjoy the unforgettable adventures on this tour, offered daily. All equipment and an instructor are also included. Villa Yustina team will take their time for every single visitor, so that you can fully enjoy your journey through the Bulgarian wines, culture and cuisine but also feel as at home away from home. 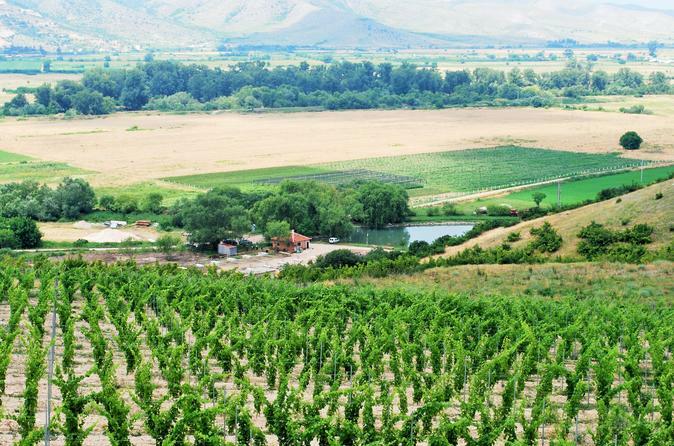 The Park-vineyard of Villa Yustina is a must see for its great panoramic view to the whole region but also to be within one of the most developed vineyards with 50 ha and free Wi-Fi, electricity, water for drinking, benches, picnic areas, biking alleys, BBQ zones and lot more. 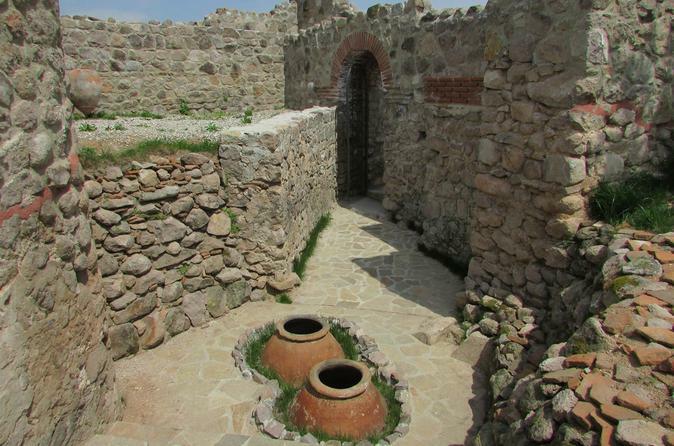 Discover the fascinating and rich history and folklore of Bulgaria in a journеy through Antiquity, Middle Ages and Renaissance on this 6-day tour in Plovdiv (the European Capital of Culture 2019) – Karlovo - Kalofer - Sopot - Koprivshtitsa. During the tour you can taste wonderful Bulgarian cuisine, feel the unique Bulgarian atmosphere off the beaten track, see archaeological and historical sites, beautiful natural landmarks and discover the wealth of customs and traditions of the Balkans. 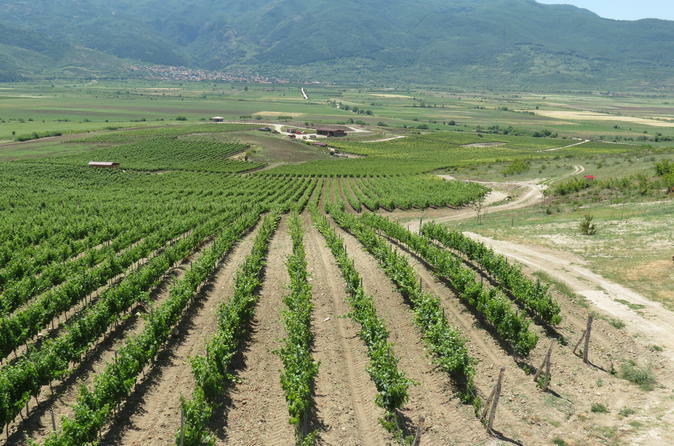 One-day wine tour starting from the city of Plovdiv. Enrich your stay in Plovdiv with a full-day wine tour for as little as 2 people and as many as 10 people. Tours starts at 10am and finishes around 7:30pm. Bookings should be made at least 2 days before preferred date. Customized tours are available upon request. One-day wine tours can be organized every day of the week, subject to availability. A one-day wine tour includes wine tastings at 3 wineries, appetizers, visits and entrance fees to cultural heritage sites, lunch, transportation by a car/minivan and tour leader. 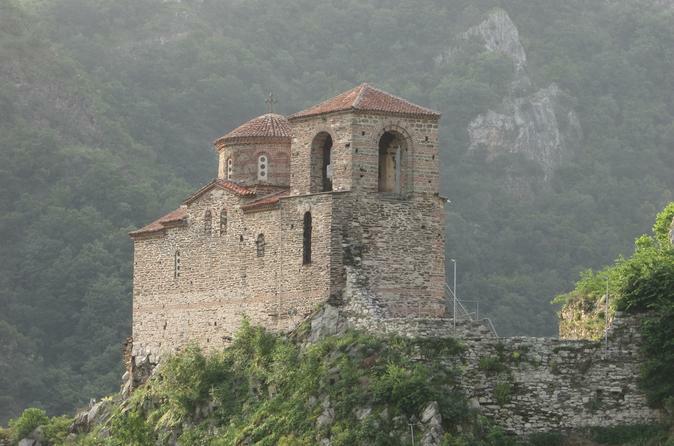 The tour will take you back in time to the mysterious medieval Bulgaria, its brave knights, majestic buildings, spiritual retreats and to a fortress situated high up in the mountains. You will be taken on an unforgettable journey through ancient civilizations that are long gone. Explore the magical Snow White Cave, the pearl of the Rhodope Mountains and a Thracian Fortress in the picturesque town of Peshtera. Take a pleasant cycling tour with a professional guide from Plovdiv to the heart of the Rhodope mountains. Experience the wonderful Bulgarian nature on a road bike. This tour includes a hotel pickup and drop-off. Wander the endless forests of the ancient Rodope Mountains and escape the noise and stress of the city to enjoy spacious views and take rest among hidden meadows on this 2-day horseback riding experience. 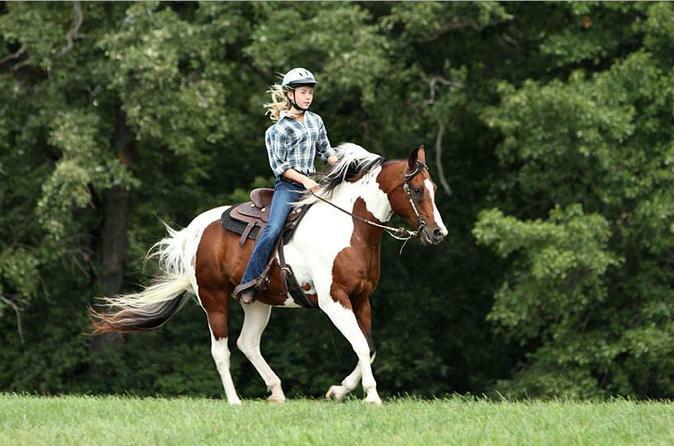 Walk, trot and gallop while riding on flat and slightly sloped terrains. 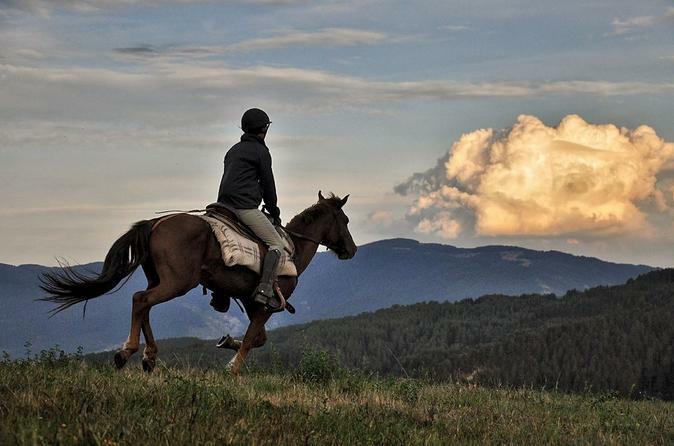 Round-trip transfers, one night accommodation, two meals, saddle and guide are all included. The first festival took place more than 100 years ago, in 1903. 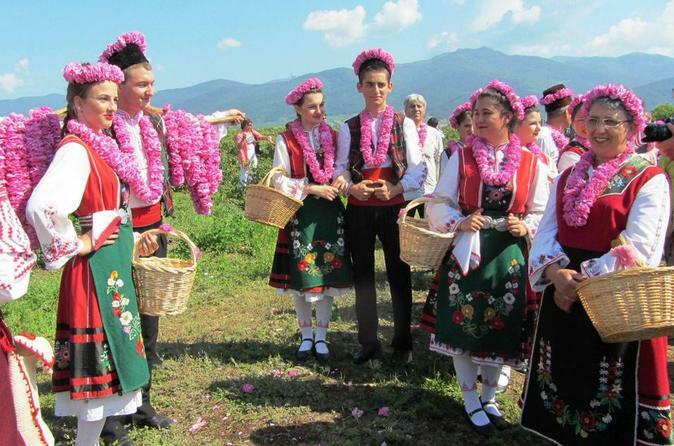 Today the Rose Festival is an international event, visited and enjoyed by thousands of tourists and guests of Kazanlak. Enjoy VIP access to the Festival of Rose for its most interesting days (3-5 June 2016). 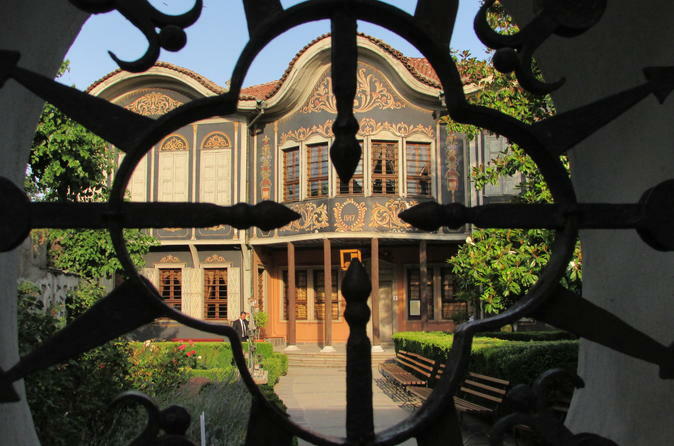 Take a tour in the European Capital of Culture 2019 - Plovdiv. The city is one of the oldest, continuously inhabited settlements in Europe, which has witnessed the rise and fall of many civilizations. 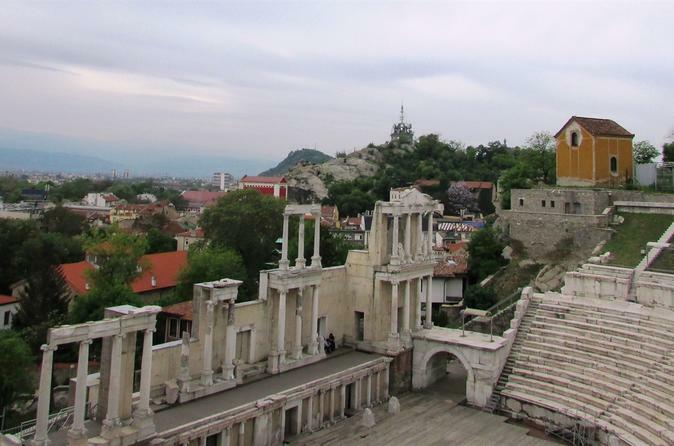 Nowadays, Plovdiv is the second biggest city in Bulgaria and combines the contemporary spirit of a modern, vibrant city with spectacular monuments of the ancient times, such as the Roman Stadium, and the Roman Odeon.